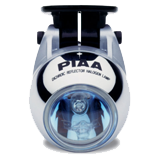 Replacing your factory bulbs with PIAA bulbs is an inexpensive way to improve your visibility! Backup Lamps automatically come on when your car is in reverse. 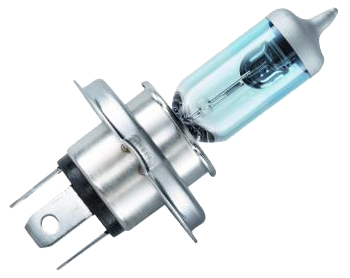 Many of our customers have us install these lamps every time they buy a new car! Auxiliary Fog and Driving lights can be mounted in factory locations, your bumper, pushbar, or any other spot you can think of. At the flip of a switch, these lights will cut through fog, rain, and many other conditions that may impair visibility. Click HERE to visit PIAA's Website, MOVIN' ON can install any products displayed!